Reliable vending machines full of top-selling, indulgent, and healthier selections. Serving the workers of New York City is important to us. We know they want the very best product variety and grab-n-go convenience. That is why we offer the latest beverage vending machines, food vending machines, and snack vending machines at no cost to the New York City location. We even offer combination machines, allowing both snacks and beverages from the same unit. 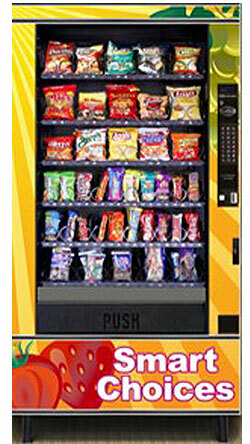 Each vending machine we place utilizes the latest in vending machine technology. 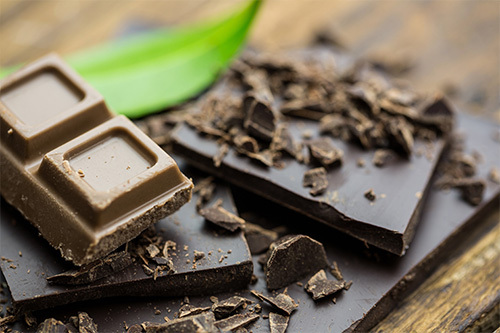 An infrared sensor is built-into the snack and beverage vending machines that detects if a product is delivered or if not, refunds the money instantly. A PayRange device allows users to pay with their mobile phone, securely and easily. Advanced money acceptors take multiple denominations of bills, accepting $1, $5, and $10 bills. These investments all offer a better vending experience for our New York City customers. 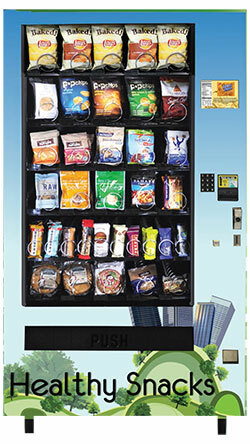 Vending solutions with a proven and verifiable record for quality dedicated to serving the New York City area. From the classic sodas to pure fruit juices, we have a wide range of beverage vending machine options to satisfy your needs. Choose from our selection of top quality snacks, including healthier options from the nationally recognized FitPick program. 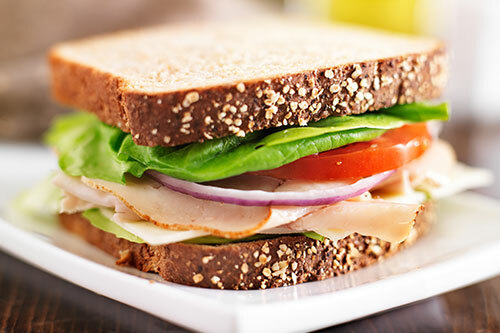 These grab-n-go entrees are delicious and crafted to meet the newest eating trends for optimal convenience and taste. 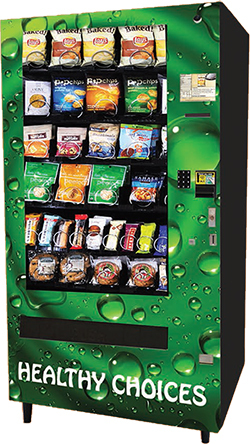 Ensure your employees and guests get what they need to stay productive with vending machines from Vendrite at carl@vendritevending.com or (718) 767-9292.